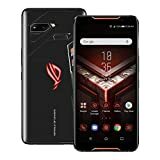 I’d like to start off by saying that the ASUS ROG phone is easily one of the best devices released this year as it takes the “gaming smartphone” moniker to the next level. Along with custom designed liquid cooling loops for the SoC and a very “gamer-y” aesthetic, the device also has two USB Type C ports. The one on the bottom is for charging while the one on the side is to plug in accessories such as a USB Dock, additional cooling or a battery pack. 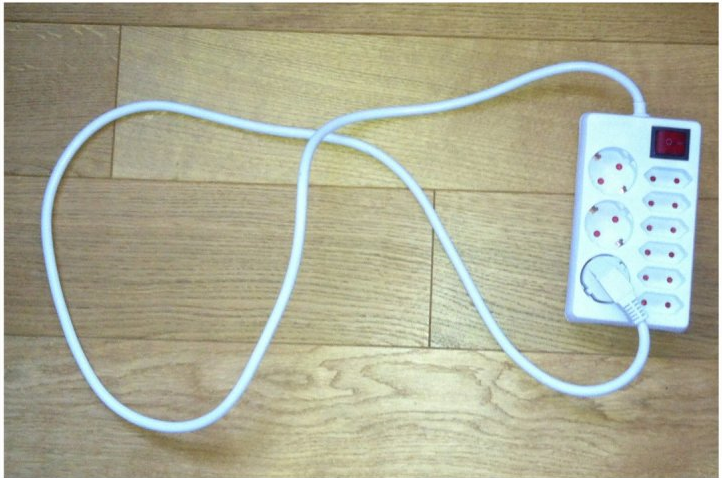 It was only a matter of time before someone would attempt to connect both USB ports, and the results are about what we expected. Was this the solution to longer lasting batteries all along? Did OEMs pump in billions into battery tech for nothing? 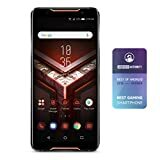 Does the ROG phone DESTROY the laws of thermodynamics with FACTS and LOGIC? Probably not. 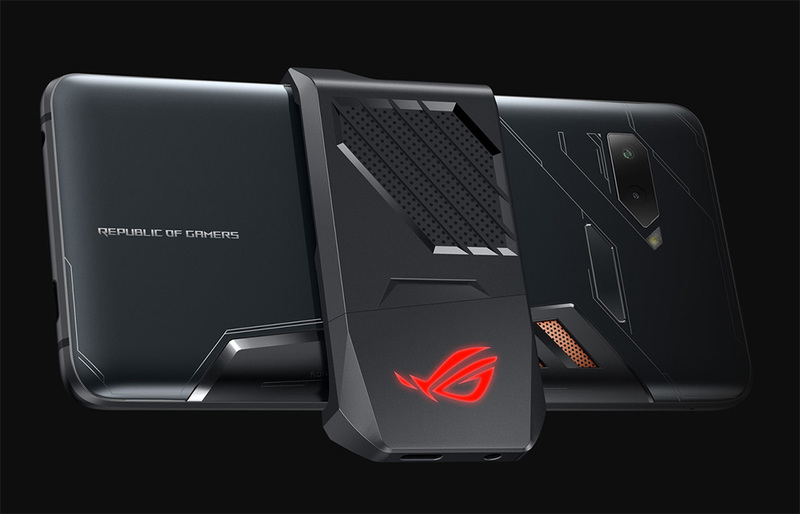 It may seem like the ROG Phone finally figured out how to create unlimited energy; the phone isn’t charging at all. It’s just that Android *thinks* that the phone is charging. Interestingly, Android also seems to believe that an external storage device is connected to the phone. The bug is a rather interesting one, and comes as no surprise, considering that the ROG Phone is the first ever Android device to ship with two USB ports. Here is a video of it in action, via Android Police. The Android operating system is clearly oblivious to the fact that a phone can have two USB ports, and why wouldn’t it be? It’s not like every other device has them. Perhaps Android R will have mechanisms in place to prevent such occurrences. In the meanwhile, the best we can expect is to get a few laughs out of it.